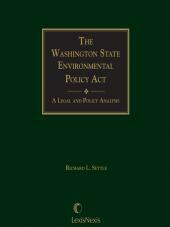 This compete guide to water rights and related subjects answers your most frequently asked questions about the law in simple, easy-to-understand language. For the first time, attorneys can use a single source to trace modern cases and statutory law to their historical origins. California Water Law and Policy includes detailed coverage of the rights and obligations of water supplies, planning and regulatory agencies, and the relationship between the law and physical geology and hydrology. 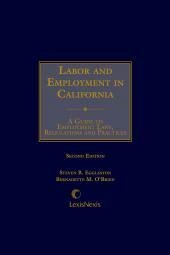 It offers numerous practice pointers and examples, a useful glossary of frequently used terms, and references and citations to the decisions of the State Water Resources Control Board and the California Public Utilities Commission. Scott S. Slater is a member and shareholder in the law firm, Hatch and Parent. He is an honors graduate from the University of Redlands where he received bachelor's degrees in Political Science and Geology. 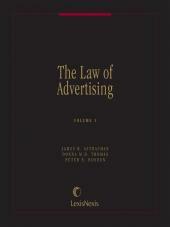 He attended the University of the Pacific, McGeorge School of Law, graduating with the Order of the Coif distinction. 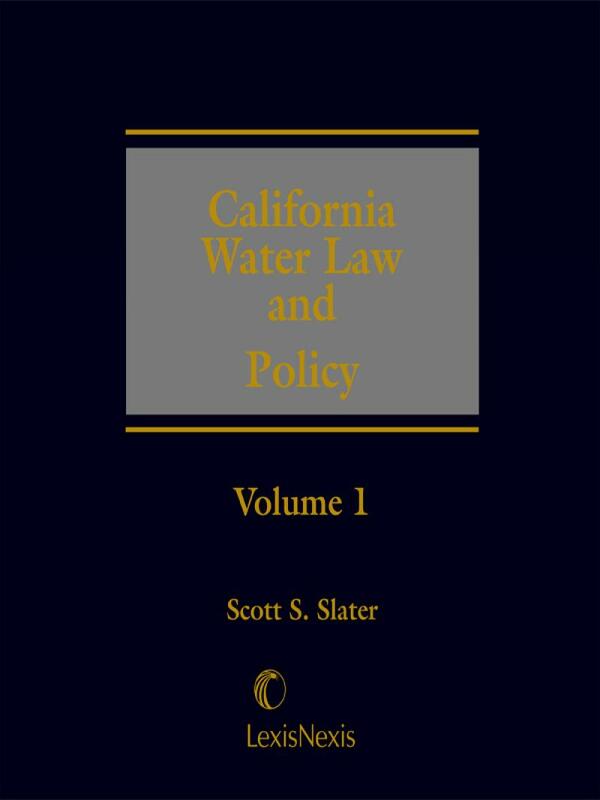 Mr. Slater is currently an Adjunct Professor of Water law and Policy at the University of California, Santa Barbara. He also frequently lectures for the Association of California Water Agencies, the University of California Extension, and various public interest seminars.